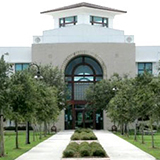 Under the leadership of the Dean of University Libraries, the assessment program has been redesigned to inform and be guided by the mission and strategic goals of the FAU Libraries. New assessment initiatives including two recent surveys have been developed to reflect our commitment to continuous improvements to the Libraries programs, services, and collections. 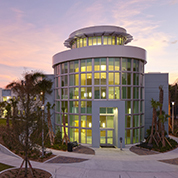 In fall 2017, the Libraries carried out a comprehensive survey of FAU faculty. Over a period of three weeks, 385 faculty from all Colleges, all ranks, all disciplines responded to a series of questions about their use of the Libraries and their satisfaction with collections and services. Select faculty satisfaction survey reports and presentations will be available here. In spring 2018, the Libraries conducted a Student Satisfaction Survey over a period of three weeks. We were pleased to have 1,136 students from all campuses, Colleges, disciplines, and student levels take the time to share their input with us. Summary reports of what we learned from the survey, as well as steps being taken to address the issues raised will be available here. 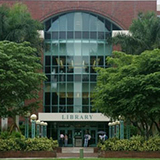 In the coming months, this website will be further developed to provide additional user-focused Libraries assessment information to the FAU community.